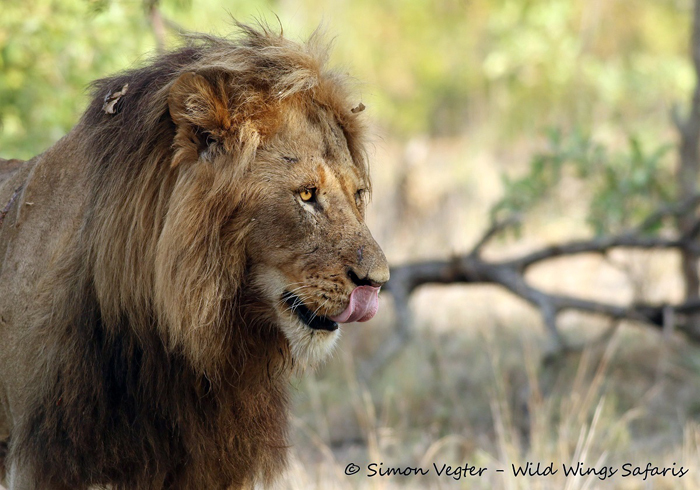 One of our head guides at Wild Wings Safaris, Simon Vegter managed to capture a video of a recent lion attack in Kruger National Park where three adult males viciously attacked a lioness. In the video, you can see the alert lion sneaking up on the oblivious female who licks herself, yawns and then, just as she seems ready to settle down in the shade for a sleep, quickly becomes aware of the approaching lion and the danger she’s facing. Instantly, she drops down in an unthreatening way, even lying down to show how submissive she is. Then lions two and three enter the scene. Now in extreme danger, she fights back, as do all three males, showing her that there’s no mercy to be had. Fortunately and quick-wittedly, she speeds off, knowing it’s her only option for survival, with all three males in hot pursuit. Luckily, for the lioness, she did manage to escape with her life this time, while the three males paraded around for a while looking fairly proud of themselves and then settled down to sleep in the shade, their work done for the day. Life in the wild is tough and unforgiving. This battle happened as the lions had recently made a kill and in no way were they going to share it with a female intruder. It was definitely a fight over food and territory. A fight for survival. Fighting among lions is not uncommon. Male lions often fight each other for territory and females, often to the death. If the invading males are successful in killing or subduing the alpha males of the pride, the first thing they do is kill off all the cubs in the pride. They do this for two reasons – firstly, they wish to destroy the existing gene pool of the loser’s offspring and secondly, the lionesses will come into oestrus much sooner without cubs to wean. Several lionesses together will also attack a single, unknown male for the same reason: they fear he intends to kill their cubs. Several male lions together will have no qualms about killing a single lioness if they perceive her to be competition for food, particularly if she’s not in oestrus. The intricacies of life in a pride of lions are complicated and often brutal. 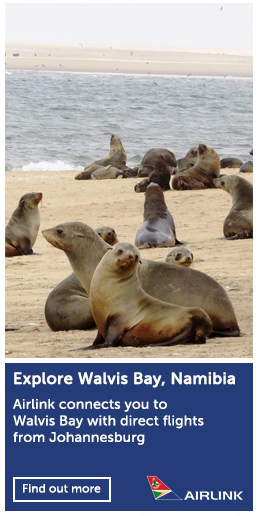 Young males are chased out of their pride as soon as they begin to be sexually mature – around two years of age. These bewildered teens head out into the unknown, often falling victim to alpha males in other territories, getting caught in snares if they venture near human settlements or getting fatally injured when hunting for prey. 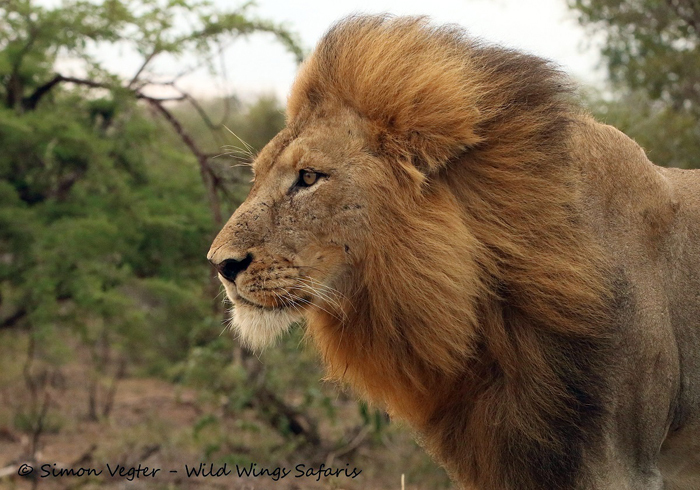 It’s no surprise that most prides of lion have far more adult females than males. 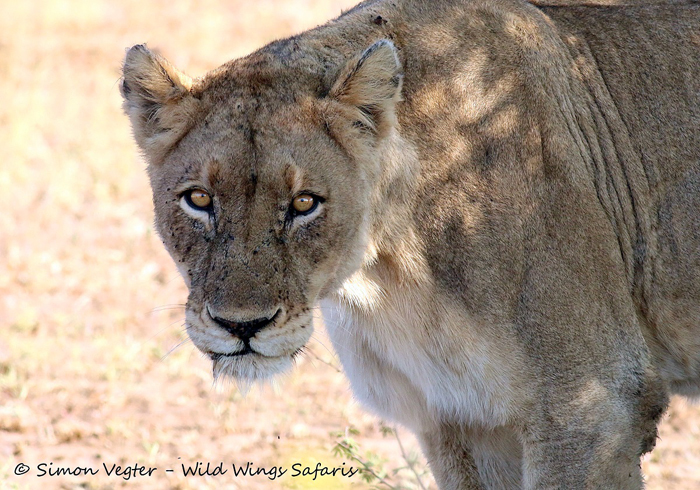 Most of the females remain in the pride and most are related in some way – sisters, aunts, cousins. The odds of survival for a male lion are very slim. According to filmmakers and lion experts, Dereck and Beverly Joubert, only one in eight male lions make it to adulthood. Wild Wings Safaris is a specialist African safari operator and Kruger Park ground operator, with offices in the UK and South Africa. 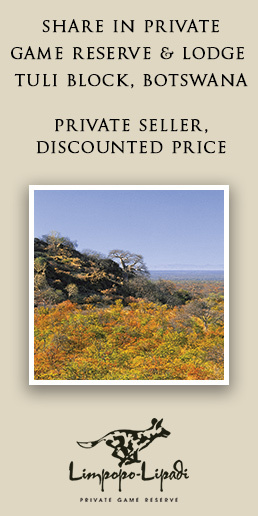 We offer tailor-made safaris and custom wildlife tours throughout Southern and East Africa. Member of ABTA and SATSA.